The power bank is one of the best thing smartphone users buy to charge their smartphones on the go. With the increasing use of social media, most of the people are now addicted to smartphones. So, the battery of the phone drains quickly. If you want to stop this smartphone addiction, you can read our previous article covering the ways to reduce smartphone addiction. But if you want to buy a good power bank, see this list. In this article, I will be covering all the good power banks available in Indian market priced under Rs. 2000. These are the best power bank available in India at this price. You can buy any of these power banks to charge your smartphone on the go multiple times. If you want to do more research, you can check our power bank finder tool. This tool lets you research properly before you buy a powerbank for you. Here is the list of best power banks under Rs. 2000. You can consider any of these depending on your requirement and budget. When it comes to power bank, Xiaomi is one of the most trusted brands in India. 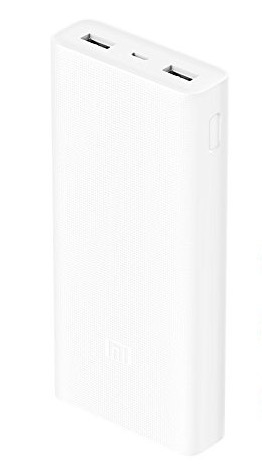 Mi Power Bank 2i is an excellent product offering 20000 mAh battery capacity. It offers over 75% conversion ratio, so it is good enough for charging your smartphone more than 4 times easily. It comes with two full-sized USB ports with support to fast charging. It also features nine layers of circuit protection to keep your devices safe and offer efficient performance. It comes with a good build quality and can survive accidental drops easily. It also features lower power charging. So, you can charge wearable devices like the Mi Band and Mi Bluetooth headset. We have reviewed a few Ambrane power bank in past and got good performance. This is the reason, I am adding Ambrane Speedy S8 power bank on this list. It also comes with 2000 mAh battery capacity and features a LED torch. It supports fast charging on both input and output ports. This one comes with a solid build quality and looks good. It also features 9 layers of security to ensure the safety of your device. 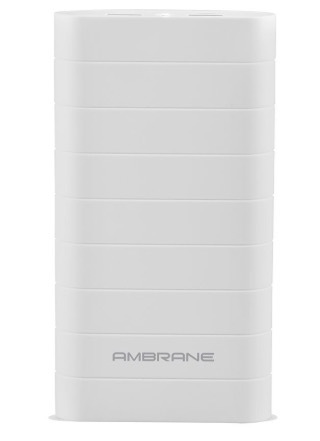 Therefore, this Ambrane power bank is one of the best powerbanks under Rs. 2000. 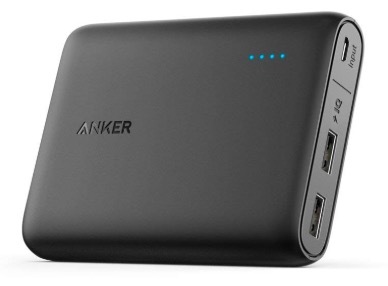 Anker Anker PowerCore 10400 may not offer high capacity as other products in this list, but it is really good in terms of performance. It comes with Anker’s MultiProtect safety system that ensures complete protection for you and your devices. Anker has also used PowerIQ and VoltageBoost technologies to deliver the fastest possible charge of 3A. It works only if you are using a single port only. The best thing is that the product is covered under 18-month warranty. 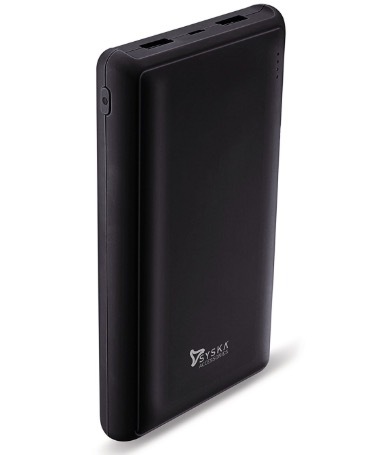 Syska Power Pro 200 is a 2000 mAh battery capacity power bank with good performance. It packs BIS certified battery. It features two full-sized USB ports. The first port supports a maximum of 5V/2.1A output but the second port supports 5V/1A output. It also comes with LED indicators and good build. 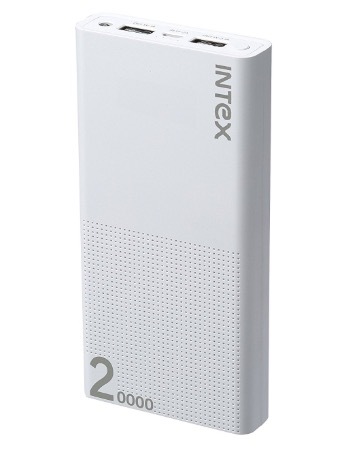 This power bank comes with 20000 mAh battery capacity and offers good performance. It has 2 USB port but only one offers fast charging. It comes with good build quality and BIS Certified Battery. It also claims 8 layers of protection to ensure safer use. It offers fast charging input and one fast charging output. 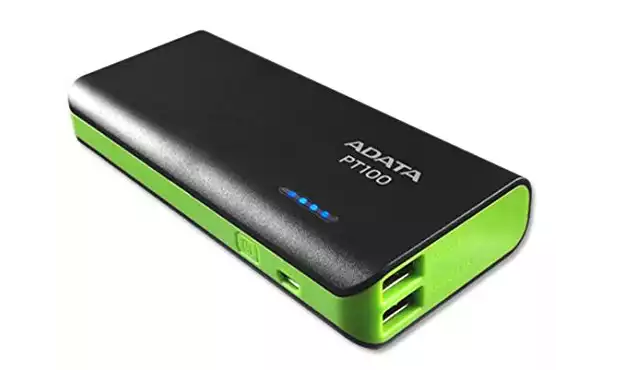 ADATA PT100 is another power bank which offers high battery capacity at a low price. Even if this model is now old, but worth to mention. I bought it a long time back and it is still performing well. Lenovo also has good power banks in the market. There are various models in different battery capacity. 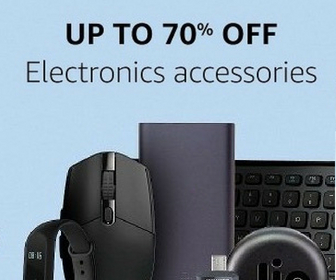 It seems that Lenovo has increased the price of its power bank. 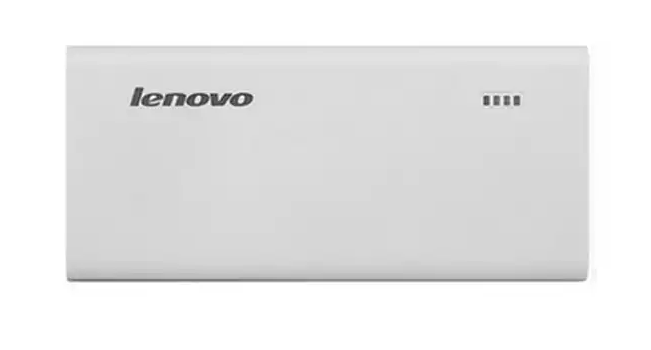 We have reviewed Lenovo PA13000 power bank in past which was quite good. Lenovo Pa 10400 is available for Rs. 1799. These are the best power banks in India under Rs. 2000. Xiaomi’s power bank is the best to go with. But other power banks listed here are also good. If you are looking for the best power bank in India, you can select any of these depending on your choice. I have included only those that I have personally tested. So, you should not worry about the performance of any of these power bank. if you have anything to ask, you can ask in comments.